by globalizing it since its foundation 1972. 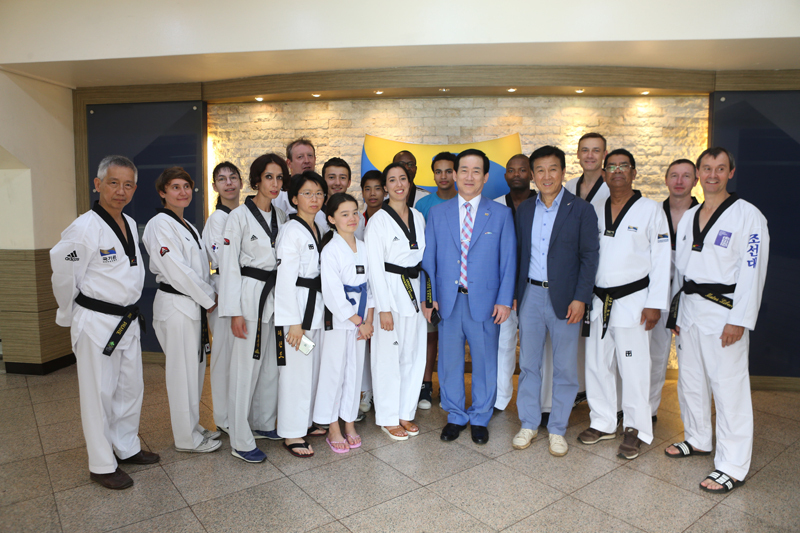 32, Teheran7gil, Gangnam-gu, Seoul, Korea (06130) / Copyright ⓒ KUKKIWON. All Rights Reserved.